Lego Math in the classroom. Did you know that you can use Lego to teach Maths? Recently I have become very interested in conceptual variation – different representations of the same concept. 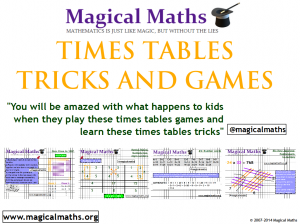 It has become particularly important this year as I have inherited a class who has a poor understanding of key mathematical concepts, so I have been researching ways of developing depth in understanding. 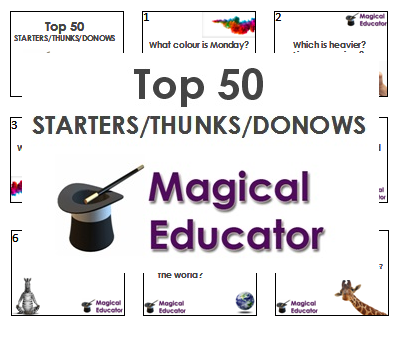 I am ashamed to say that as a Year 5/6 teacher I haven’t in the past used as much concrete and pictorial representation as I should have, it hasn’t seemed necessary. However, it definitely seems the way forward for my current class, so the children have been investigating a whole range of images and models. During the latest unit of work we have been exploring fractions, specifically equivalent fractions. 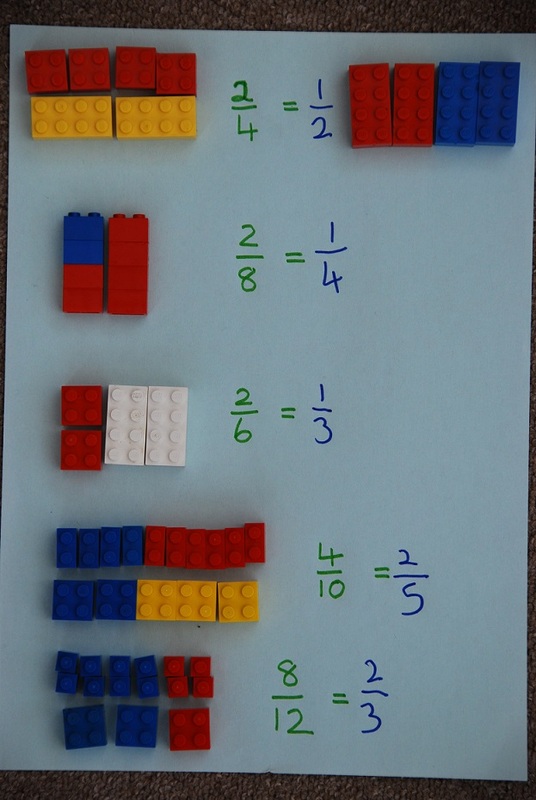 Whilst trawling the Internet for ideas, I came across a photo showing the use of Lego to teach Math. The word Lego originates from the Danish ‘leg godt’ meaning ‘play well’, so imagine my pupils’ delight when the box of Lego arrived from Year 1 and they discovered that instead of drawing fractions of the usual cakes, chocolate bars and pizzas, we were going to use plastic bricks to learn. I began by letting the children represent some simple fractions so that they understood how different sized pieces could represent different ‘wholes’. 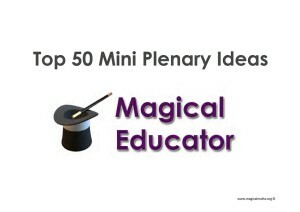 For challenge, some of them were encouraged to use multi layers rather than a flat shape. Pupils then started to show non-unit fractions and, as a result there was some quality talk produced about the relationships between different pieces. In addition, some children independently started to make their own fraction addition calculations. 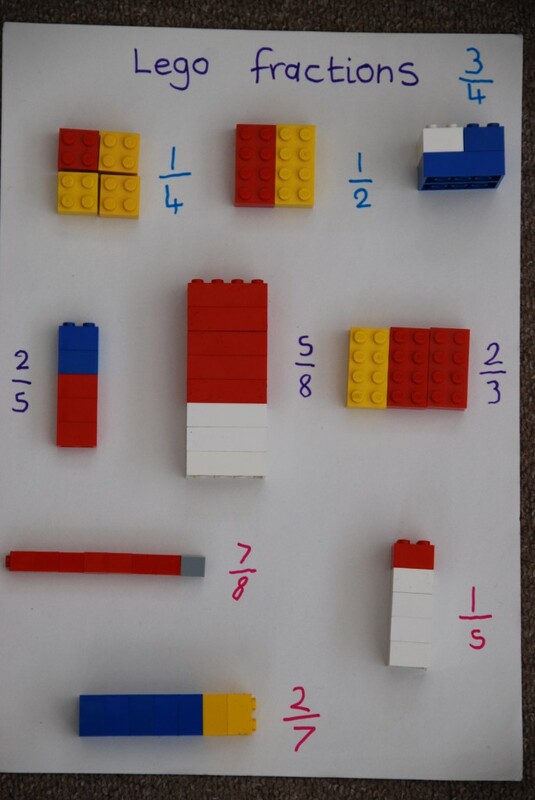 We then focused on the equivalence that I wanted to develop so, with some careful questioning, pupils investigated the relationships between fractions, using the Lego pieces for reference. To help less able learners I encouraged the children to use the same colour piece each time so that they could relate the colour to the fraction, as some seemed to find it difficult when the colour was different. I allowed pupils to record their work on the iPad so that they had a photo of their work which they had annotated. Using the Lego gave a different context and it was amazing how some of the children who had a good understanding of fractions found it a challenge. Spatial issues were highlighted from those clearly not used to using construction toys much. Some found it quite difficult to find corresponding pieces that fitted patterns, and said they found it difficult to think in 3D. 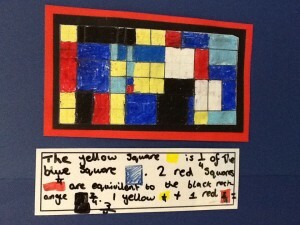 The concluding part to the topic was an art session where we used the work of Mondrian to investigate equivalent fractions. The children related the Lego work to the art, and could describe the equivalence between different squares and rectangles. 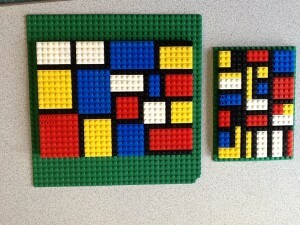 The children then planned and produced their own ‘Mondrian’ out of pastels and some did the same with Lego. ‹ Finally, an explanation to that 2 different Casio calculator answer debate! When 1=9!